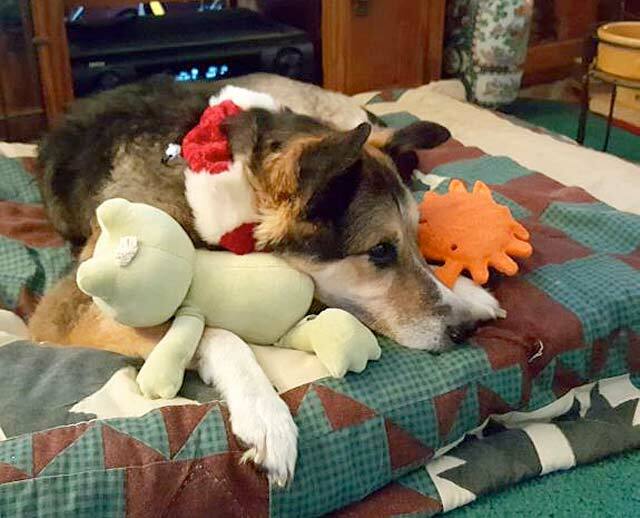 Many thanks to new Tripawds Supporter Christine for her generous recurring contribution in memory of sweet Tripawd Angel Gabby, and for sharing details about her recovery and treatment plan in Gabby’s blog. Suchva life affirming way to pay tribute to this very special Soul! Cnristine, please know that Gabby TRULY has an everlasting impact here! 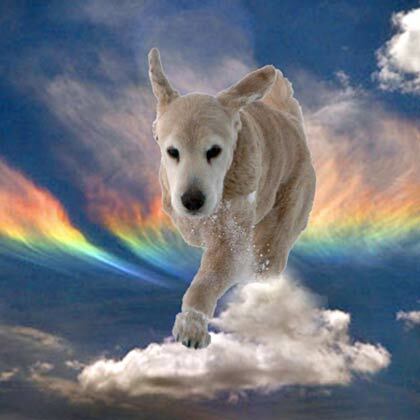 Your love and devotion, your gentle care, all helped Gabby do as well as she did in spite of that piece of crap disease. And her pictures melt my heart everytime. She ALWAYS looks so uiiung and happy and comfy! A very centered gal. I do hope you’ll continue to stay connected and share more avput Gabby…..with pictures of course! I am so grateful to Tripawds. This community is such a blessing. Thank you for honoring Gabby.